Everyone loves a good conspiracy theory. Whether you actually believe them or not, there’s something kind of satisfying about listening to Giorgio Tsoukalos that the world’s history was dictated by aliens or scrolling through Twitter threads about how Avril Lavigne is dead and has been replaced by a doppelgänger. I want to know what your favorite conspiracy theory in the car world is. It can be anything: possibly real or definitely fake, vague or elaborately detailed, in motorsports or the everyday world alike. Give us your best stories, your photographic proof, whatever you’ve got. Suspend your belief for just a few minutes and indulge in the intrigue of speculation. My personal favorite is the Curse of Pastor Maldonado, in which the former F1 and current WEC driver has been quite literally cursed with a bad luck bug that has followed him throughout his career. When he pulled off his win in Spain in 2012, the universe had to balance out that good luck and did so by lighting the Williams garage on fire. 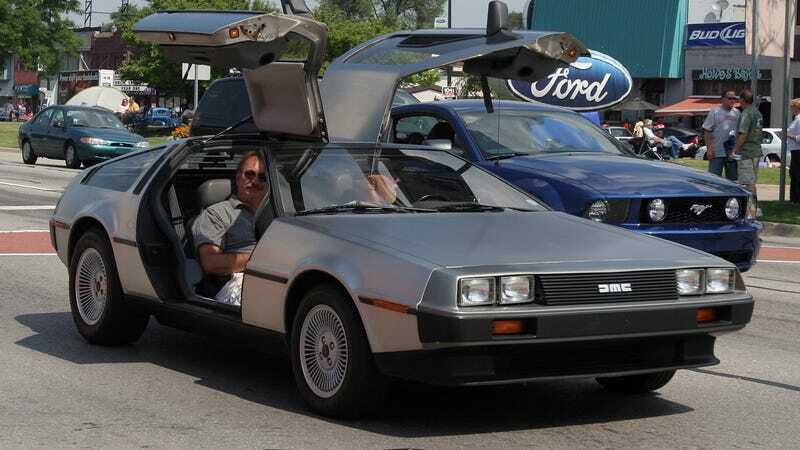 A close second: Colin Chapman faked his own death so that he wouldn’t have to deal with the legal shenanigans surrounding the Delorean Motor Company fiasco. Can I prove it? Not really. Is it fun to think about? Hell yeah.